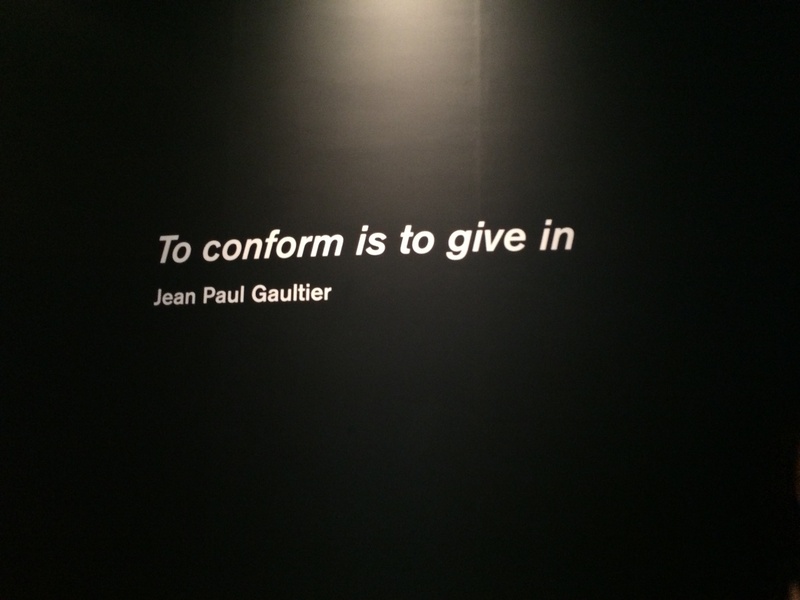 The Jean Paul Gaultier Exhibition at the National Gallery of Victoria in Melbourne is on until 8th February. Our Editor Bronte went to check it out to tell you all about it. 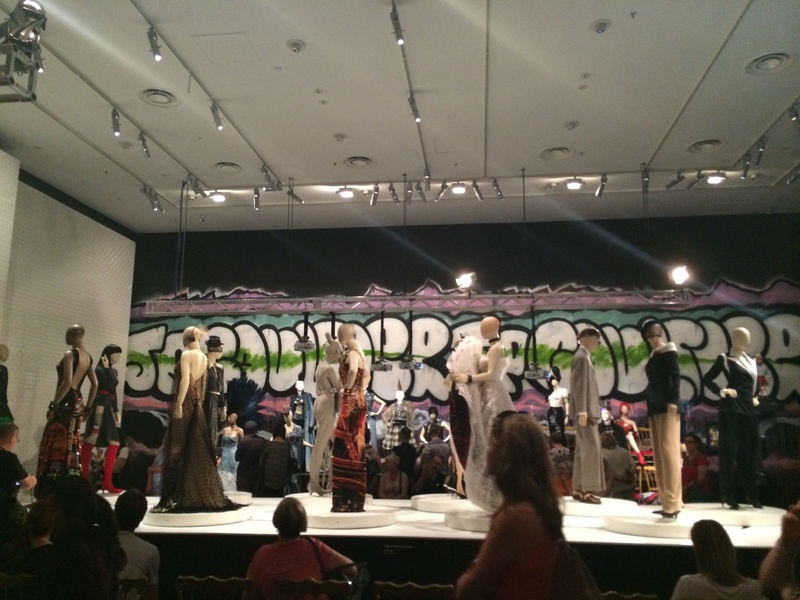 The gallery presents the exhibit behind the legend, and showcases his most famous and breath-taking collections. The first room greets you with a room full of life-like, French talking, mannequins. 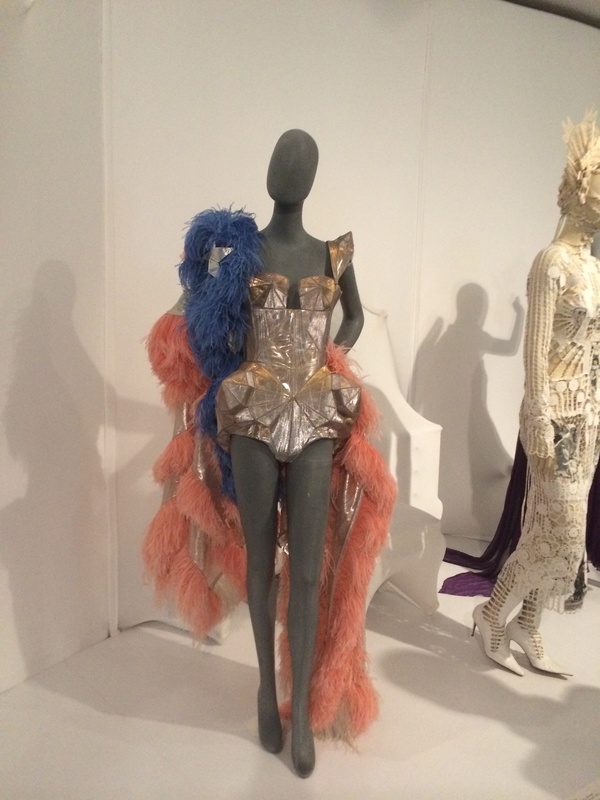 You are then taken on a journey through Jean Paul’s creations from geometric metallics, to lace garments, to animal skin and bird feathered gowns and revealing corsets. 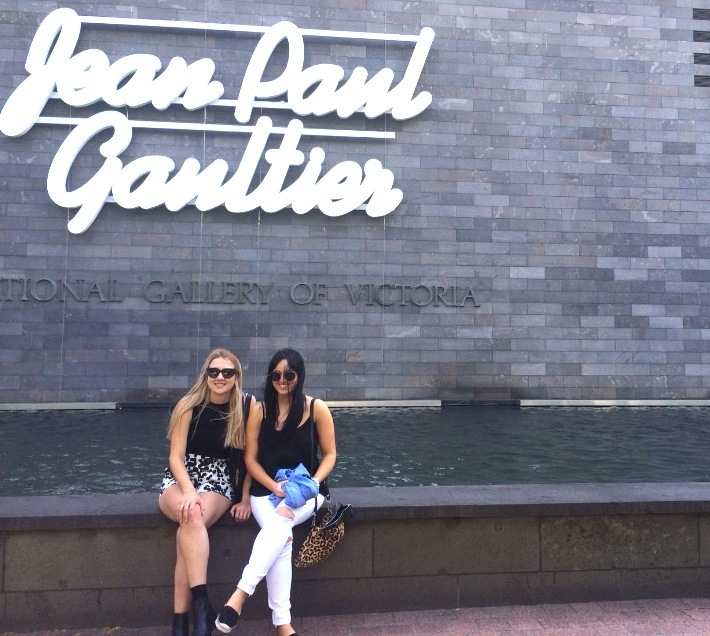 You will want to be lost for days at NGV to soak it all in. 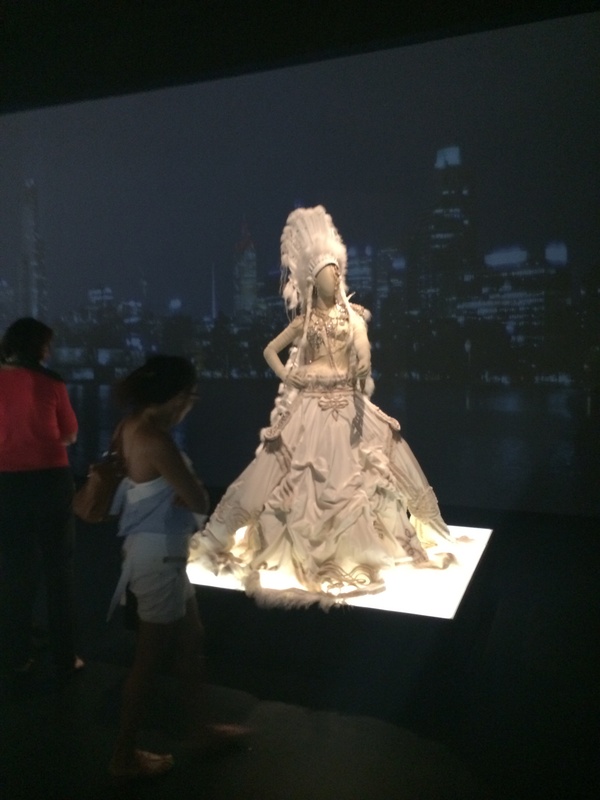 This entry was posted in Lifestyle, Uncategorized and tagged fashion, jeanpaulgaultier, melbourne, Ngv, party, style. Bookmark the permalink.